PUBG Corp. originally filed this suit against Epic Games in South Korea this past January, alleging that Fortnite infringes on its copyrights for PlayerUnknown's Battlegrounds. 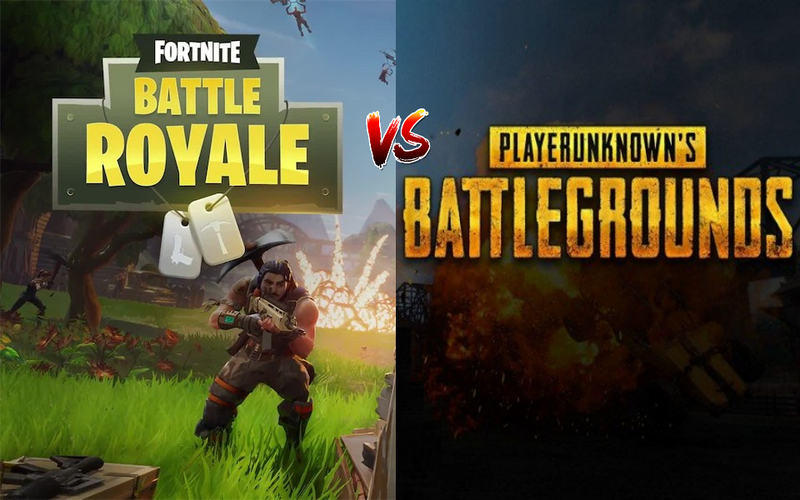 This lawsuit was most likely triggered by the addition of a battle royale mode into Fortnite last September. I would imagine PUBG Corp. easily recognized the gameplay was very similar to what PUBG offers, and so chose to file a suit in its home country of South Korea. The thing is, this gets even murkier when you realize that PUBG Corp. and Epic Games have worked closely together in the past to improve PUBG on PC. You see, it uses the Unreal Engine, which is owned by Epic Games and licensed out to developers like Bluehole. To make matters worse, both Epic Games and PUBG Corp. are partly owned by the Chinese firm Tencent. Even with this lawsuit squashed, I have a feeling the beef between these two companies isn't over just yet. So far Fortnite appears to be inching ahead in popularity as PUBG's player base is starting to dwindle, and as we all know, you shouldn't ever mess with an injured or dying animal, since you are very likely to get hurt. Obviously, PUBG Corp. is no stranger to lawsuits. The company still has a pending suit that was filed in California against NetEase Games for its mobile clones Rules of Survival and Knives Out. So maybe PUBG Corp. is biding its time in hopes of filing a bigger and better suit in a different country at a later date, or maybe Tencent got tired of all of these shenanigans and told both parties to cut it out if either want to continue selling products in China? I have a feeling things are going to get worse for PUBG Corp. as things get better and better for Epic Games and Fortnite. To me, the writing is on the wall, and it would seem a free battle royale game backed by the creators of the Unreal Engine can easily win against a poorly optimized shooter still suffering from cheaters and hackers whose parent company couldn't ever figure out how to leverage its success into a lasting player base.